There are a lot of car companies that are abbreviated by letters. GMC, FMC, FCA, AMC, DMC are just a few of the ones that have existed over the years, but the difference between them and BMW is that everyone typically knows what those letters stand for. What does BMW stand for? We have answers. What do the letters in BMW mean? Most people know BMW as a German company, and as such, you may expect BMW to stand for some German words. On that front, you would be correct. It’s an abbreviation for Bayerische Motoren Werke. Technically this isn’t grammatically correct, even in German, as Motoren Werke should be a single word, but you get the idea. The Motoren Werke part of the name is probably pretty easy to guess at. It means Motorworks. Bayerische, on the other hand, means Bavarian. In other words, BMW in English means Bavarian Motorworks. Conveniently, even through translation, the acronym still stands. For those that don’t know, Bavaria is not a country, but rather the southeastern most state of Germany. What does AMG mean for Mercedes-Benz? What do the terms Bimmer and Beemer mean? Bimmer and Beemer are both slang terms that both enthusiasts and non-enthusiasts alike use to refer to BMWs. It’s a sort of shortening of the first two letters of the BMW name. Though both terms can apply to motorcycles and cars alike, many American enthusiasts insist that Bimmer is for BMW cars and Beemer is for BMW motorcycles. What does M mean in a BMW model name? There is a myth that has been perpetuated throughout the decades that the BMW emblem is the white of a plane’s prop whooshing against the background of a blue sky. This myth typically stems from a BMW ad campaign dating back to 1929 but has even been perpetuated by popular media including the 2000 Gus Van Sant movie Finding Forrester with Sean Connery. 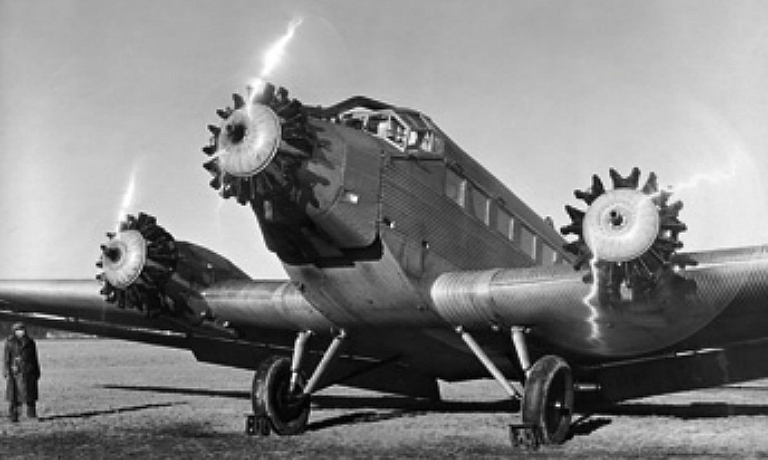 Though BMW’s early heritage in aircraft may lend some credence to this theory, the truth is actually much simpler. The round logo came from the Rapp Motorenwerke logo which is what BMW was actually known as originally. 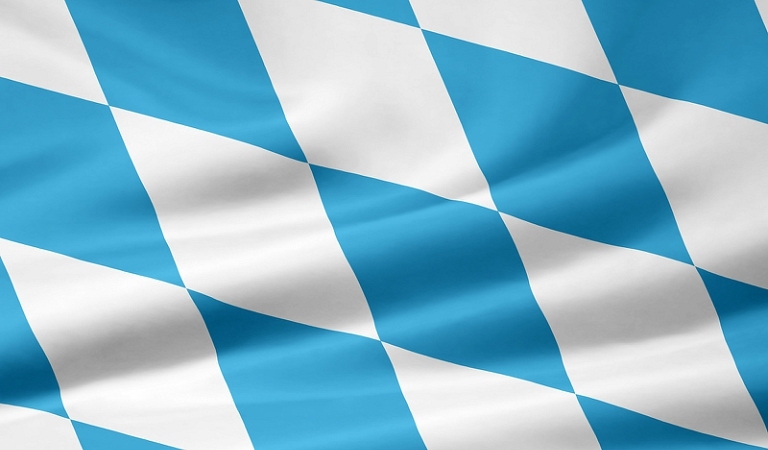 The blue and white shapes come from that of the Bavarian flag pictured here. What BMW SUV models are there? Does the MINI brand offer more than one model? This entry was posted on Wednesday, March 21st, 2018 at 9:43 pm	and is filed under BMW. You can follow any responses to this entry through the RSS 2.0 feed. You can skip to the end and leave a response. Pinging is currently not allowed.